As the surprising results of the U.S. election on November 8, 2016, sink in and President-Elect Donald Trump assembles his transition team to head into the White House, the world is waiting to see how this political newcomer will fare with the other leaders of the world's most powerful countries. Of particular interest is the dynamic between Donald Trump and his G7 partners, whom he will meet at the next G7 summit in Italy on May 26-27, 2017. This will be among the first of many major international summit meetings attended by Trump, where he will encounter some leaders who had been openly critical of him in during the election campaign. Japanese prime minister and veteran summit attendee Shinzo Abe, who will be the first world leader to meet bilaterally with Trump extended "heartfelt congratulations" to the next president in a public statement the day after the election. He remarked on Trump's talents as a businessman and his contributions to the U.S. economy. Abe underscored the importance of the Japanese-American alliance bound together by "universal values such as freedom, democracy, basic human rights, and the rule of law," and drove home the point that peace and stability in the Asia-Pacific region bring prosperity to the both the United States and the global economy. This is seemingly a response to some of the sentiments expressed by Trump during his campaign, in which he stated that Japan was not providing enough support for the U.S. military stationed there, calling into question the future of their alliance. British prime minister Theresa May, who assumed office in July of this year after Prime Minister David Cameron stepped down, also publicly congratulated Donald Trump. The United Kingdom experienced its own shock after a narrow majority voted to leave the European Union in June. In her congratulations, May also drew on the shared values between the U.S. and the UK, noting a "relationship based on values of freedom, democracy and enterprise." Looking forward, she stated they will "remain strong and close partners on trade, security and defence." This was an apparent attempt to squash fears of the implications of Brexit and the U.S. election on the UK's trading future. However, Donald Trump met with Nigel Farage, the leader of the UK Independence Party, undermining any confidence that May might have thought she was building. While one could assume that many G7 leaders would have felt more confident with the far more experienced Hillary Clinton as the summit table, they must now adjust to work with Trump on several pressing international issues. Thus far, most G7 leaders have approached this new relationship with an open perspective and, in some ways, seem to be reminding him that they are historically tied together by the fundamental principles of democracy and human rights. It is safe to say that global diplomacy will face some challenges with the incoming American administration, which is why personal relationships should be strengthened now. 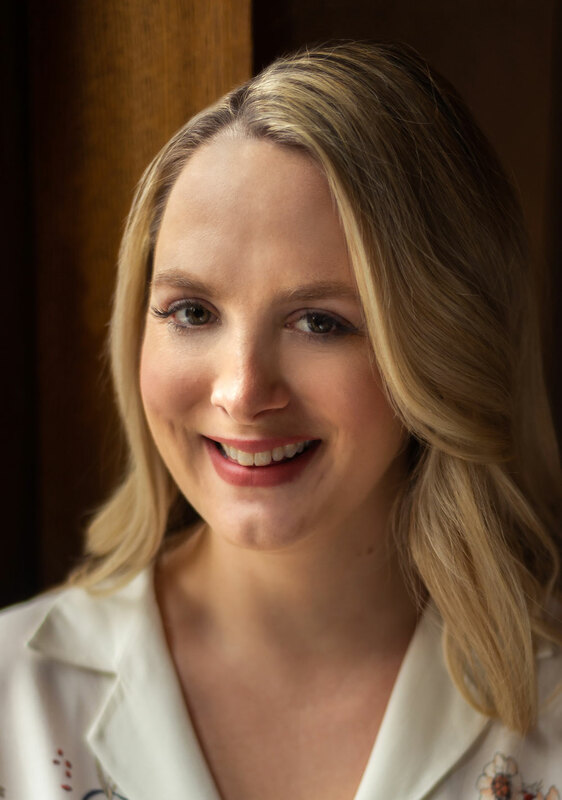 Julia Kulik, MPP, is director of research for the G7 and G8 Research Group, G20 Research Group, BRICS Research Group and Global Health Diplomacy Program, based at the Munk School of Global Affairs in Trinity College at the University of Toronto. She has researched and written on G8, G20 and BRICS performance particularly on the issues of regional security and gender equality. She has recently co-authored articles entitled "Generating Global Health Governance through BRICS Summitry" inÂ Contemporary PoliticsÂ and "Connecting Climate Change and Health through Global Summitry" inÂ World Medical and Health Policy. She has delivered several papers including "A BRICS Alliance within the G20? Assessing the Performance of BRICS Members" at PUC Minas in Belo Horizonte, Brazil, "The Role of Space and Place in Informal Security Arrangements: The Case of the G8" at the 2014 International Studies Association Convention in Toronto and "Working for Women's Security" at the Pre-G8 Summit Conference at Queen's University, Belfast in June 2013. Julia leads the group's work on gender, women's health, regional security and summit performance.